The decision to sell your home is one of the most important financial decisions you will make, yet many give little thought to finding the real estate agent best suited to create quality marketing to attract buyers with the highest and best offer. 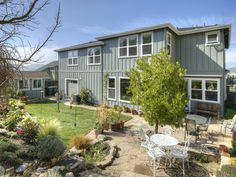 According to the Nov 2012 National Association of REALTORS Home Buyer and Seller Survey: When buyers were asked where they first learned about the home they purchased, 42 percent said the Internet; 34 percent from a real estate agent; 10 percent a yard sign or open house; 6 percent from a friend, neighbor or relative; 5 percent home builders; 2 percent a print or newspaper ad; 2 percent directly from the seller; 1 percent from a home book or magazine and less than 1 percent from other sources. In that same report 90% of home buyers started their search for a home online! Quality internet marketing and exposure can lead to more buyers. More buyers can lead to more offers. 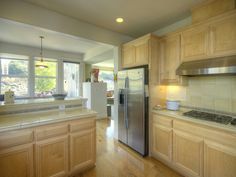 More offers can lead to higher prices, better deals and faster closings. 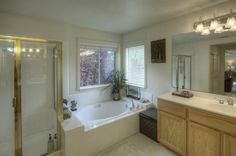 According to REALTOR Magazine, the better the property photos, the higher the sales price. Homes with professional photographs were found, on average, to be viewed 61 percent more online than others in that price range shot with a lower-end camera. 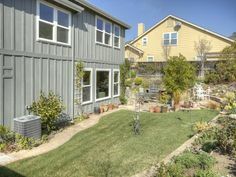 The listings that used digital SLR cameras also commanded a 47 percent higher asking price per square foot, according to the Redfin analysis. You can read more about the article here ». Good photography is probably the most important step in the process. 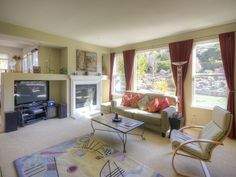 Our MLS allows for up to 25 photos and an unbranded virtual tour. 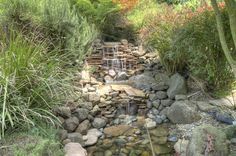 We always include 25 regular high quality photos or 18-25 High Dynamic Range photos. 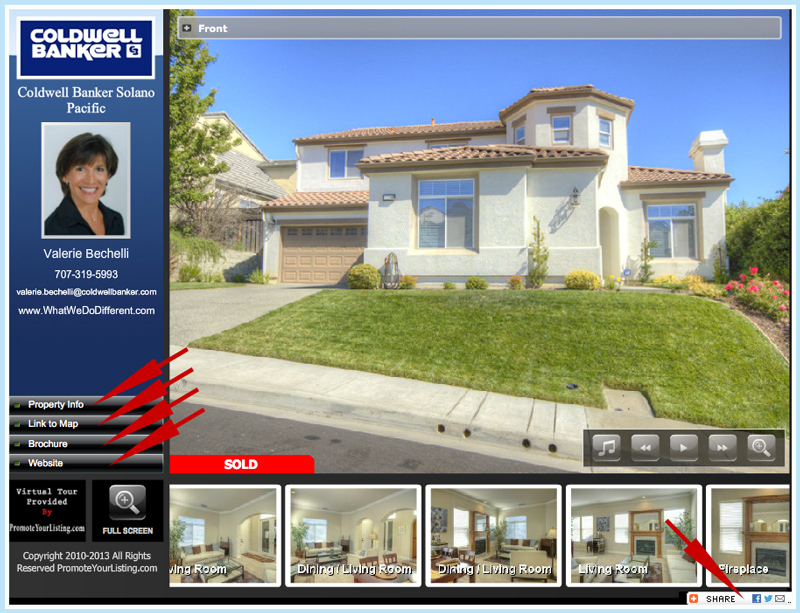 Most buyers start their search online and they use the photos to decide which homes to see and which homes to skip. 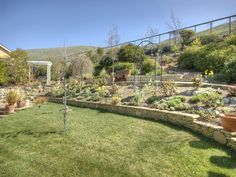 The photos uploaded to the MLS also gets syndicated to other real estate searchable websites. 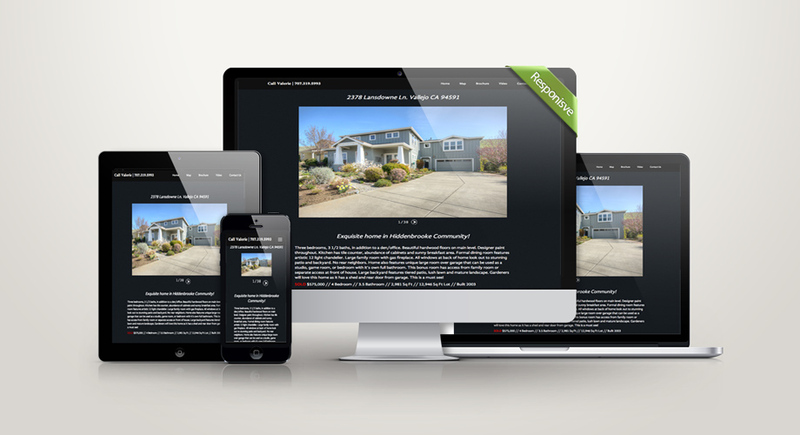 We create a property website with your home address as the URL . 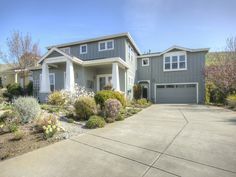 The website includes our high quality photos, description, details, price, map to the property, virtual tour link, a link to a lender, and our contact info. 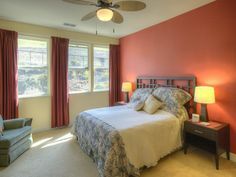 The web address (www.2378Lansdowne.com) is include in all our marketing. 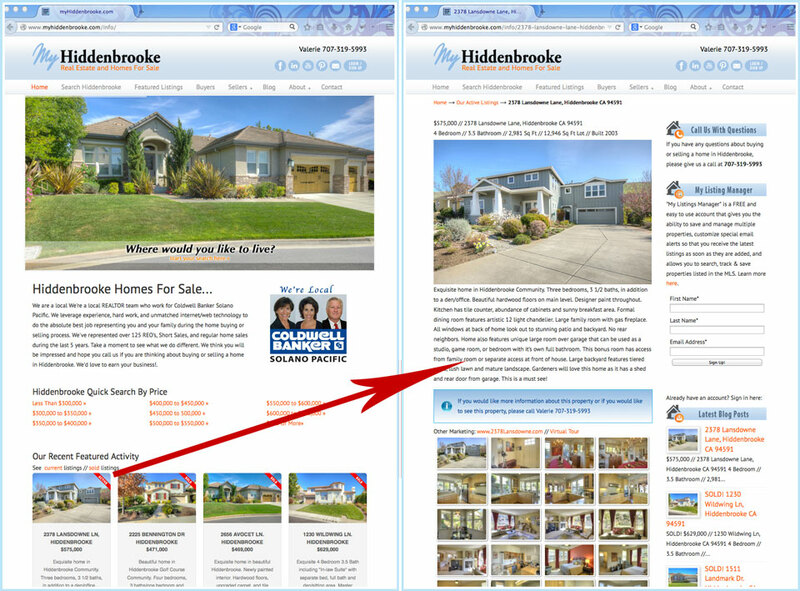 The website is optimized so buyers searching for Hiddenbrooke Real Estate and Homes for Sale can find your property website. We provide a rider that sits under the for sale sign that includes the website address. Passers-by can jot down the website address and view the photos/info in the comfort of their home or office. 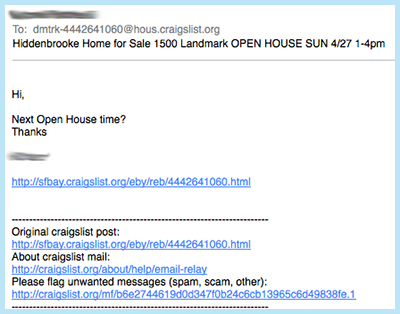 We’ve had potential buyers find our properties with this kind of marketing. 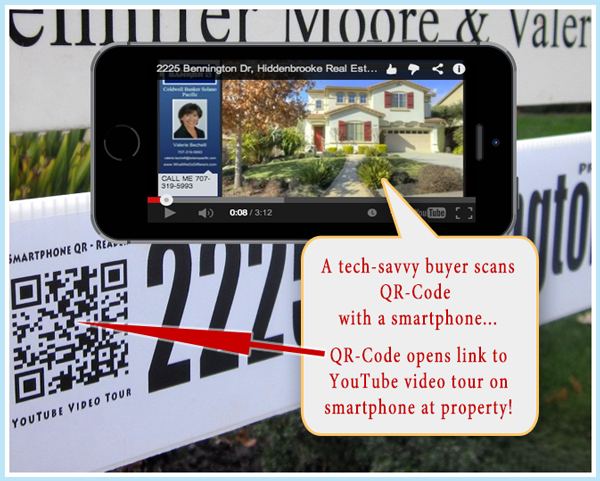 Note: We also include a QR-Code so a consumer can view the property YouTube Video with their smartphone at the property. See more about this feature below. 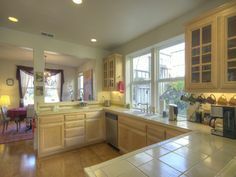 We create a beautiful Virtual Tour of your home. We will include a minimum of 25 photos. The branded version is used in all our marketing. 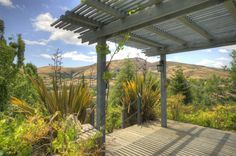 The unbranded version gets uploaded to our MLS so buyer’s agents can forward it to their clients. 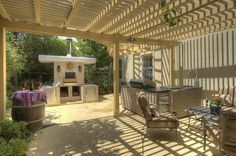 The virtual tour also includes property information and details, a map to the property, a link to the property website, and a link to download the brochure. 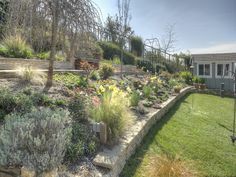 We convert the virtual tour into a YouTube video. We upload this video to our YouTube video channel. 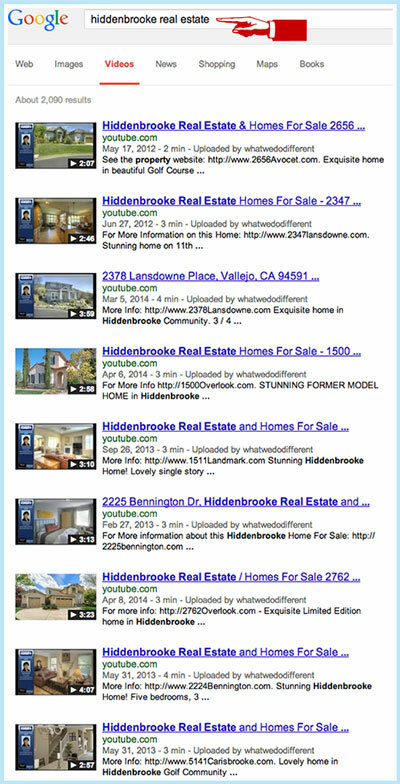 The video is SEO optimized (search engine optimized) so that the property video shows up on Google results pages when a consumer searches on a key word like “Hiddenbrooke Real Estate” or Hiddenbrooke Home for Sale”. We include the video as a QR-Code on the rider and post it our other marketing. We’ve had many buyers find our listings this way. 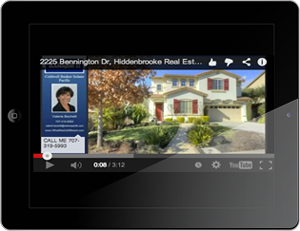 See our YouTube channel to see our other property videos. Please note that YouTube is the second largest search engine (bigger than Bing, Yahoo, ASK and Yahoo all combined) and when a consumer searches the two most popular keyword phrases our marketing owns the entire first page of results! 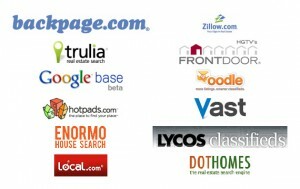 REALTOR.com is the #1 real estate website in the US. 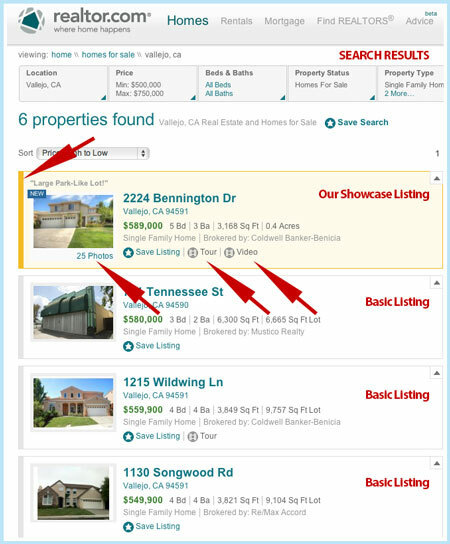 We pay about $1,000/year for an enhanced “Showcase Listings” account where our listings are highlighted in yellow on the search results page with more information, highlighted photos and virtual tour detail, and open house information. 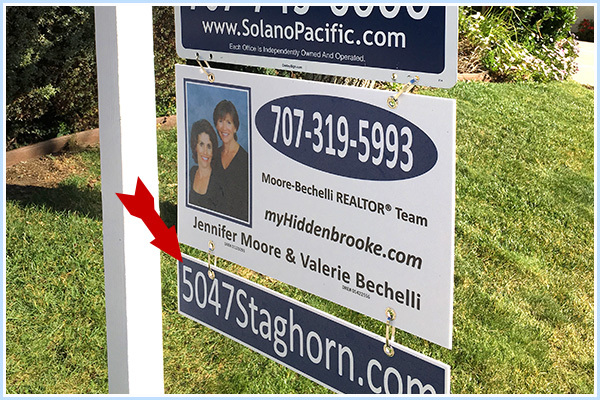 REALTOR.com says the highlighted property listing gets 116% more clicks that the basic listing that features minimal info and only 4 photos. So for every 50 basic clicks your property would get 116 clicks. Unlike the basic (free) listing page that only features linited photos and less details and information about the property, our enhanced “Showcase Listing” details page offers custom headlines and descriptions, Open House information, up to 32 jumbo photos, our contact info, powerful icons that alert buyers to the video, virtual tour, more photos, and open house tours. 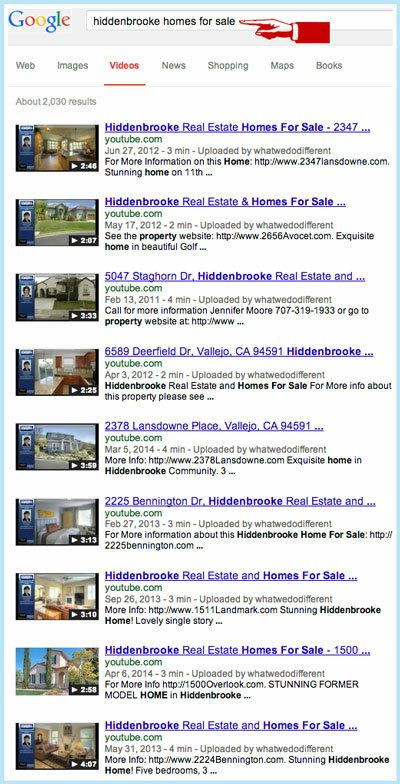 On average our REALTOR.com showcase listings get about 102 page views per week. 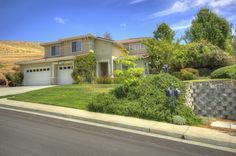 Postlets (a zillow owned company) utilizes 18 of our high quality photos and all the property information and details and syndicates the information to many top real estate searchable websites like Oodle, Backpage, DotHomes, HotPads, Trulia, Zillow, and such. 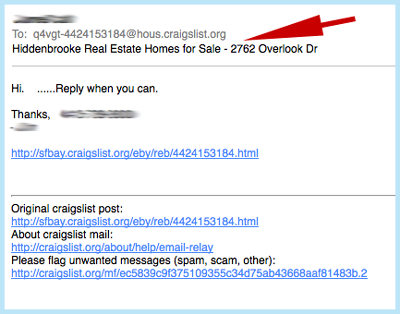 We also include a link to the property website, the virtual tour, and YouTube video HTML generated from Postlets is copied into Craigslist for an enhanced Craigslist ad). 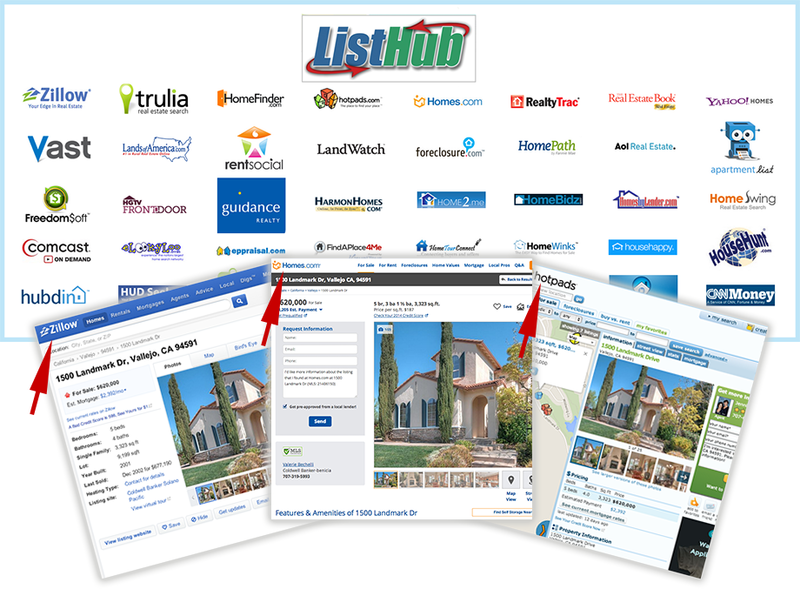 All the homes for sale that we represent gets added to ListHub. 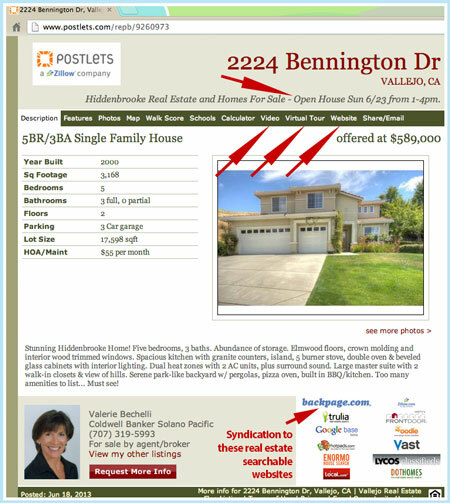 ListHub syndicates the homes marketing and photos to about 30 real estate searchable websites dramatically increasing the opportunity for buyers to find your home for sale. 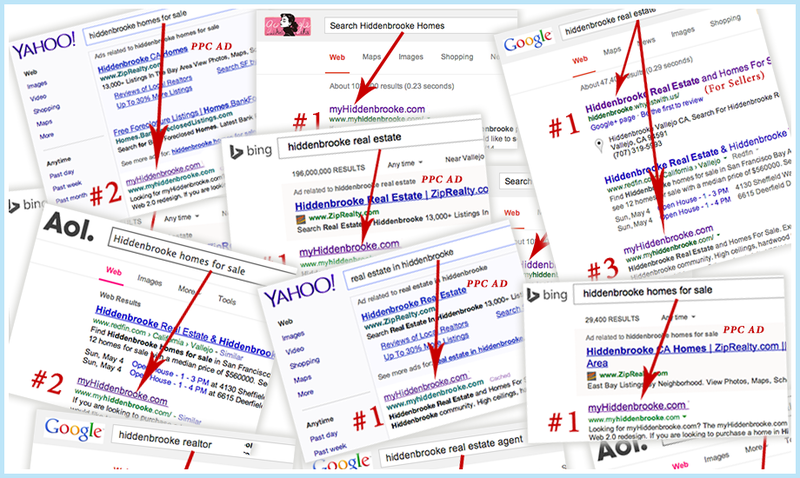 #12 SEO – YOUR Home Gets Found! 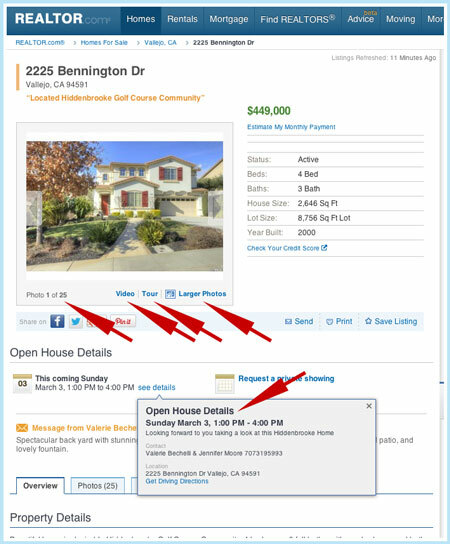 All of our internet marketing gets search engine optimized (SEO) so when consumers search Google or Bing popular real estate search terms like “Benicia Real Estate” your marketing gets found. 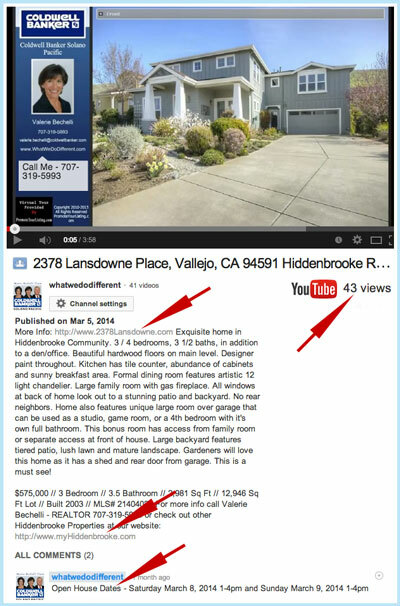 We’ve had many buyers and agents tell us they found our listing from searching the internet. 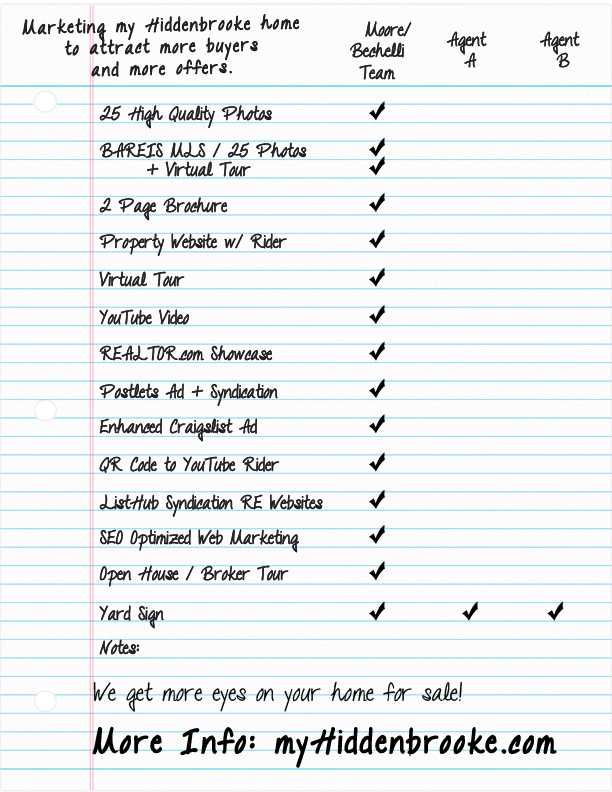 Our marketing adds more eyeballs and click-thus to your listing. 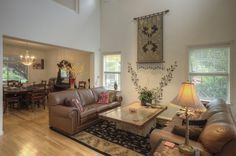 We regularly hold open houses to attract buyers. 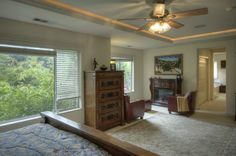 We also promote a new listing with an agent and broker tour. Our entire office tours new office listing every Friday. 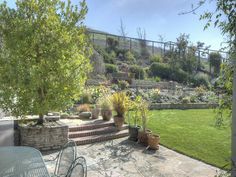 Coldwell Banker Solano Pacific is a strong brand in our marketplace. About 28% of buyers offers were presented by agents in our office. 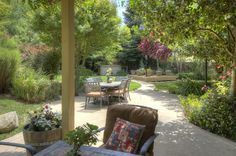 If you are interested in seeing what your home is worth in today’s market fill out the form here. We will put together a detailed report of similar local homes as yours that’s sold in the past 6 months. This will give you an idea of what your home might be worth. 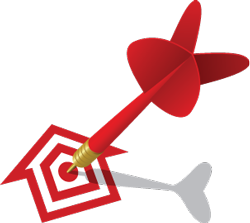 Download our Agent Checklist to compare what we do different.